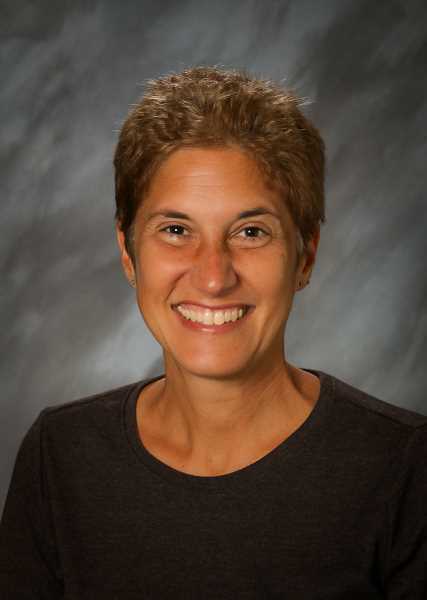 After 33 years in education, the majority of that dedicated to the Tigard-Tualatin School District, Assistant Superintendent Karen Twain announced Thursday that she will retire at the end of June 2019. Hired as a learning specialist to implement the district's first special education inclusion program, Twain has served as a counselor at all grade levels; a vice principal at the high school level, and principal at the elementary school level. Twain also served as the district's director of alternative programs responsible for creating and implementing the Tigard-Tualatin Online Academy. During the 1998-99 School Year, she was named Tigard Teacher of the Year. Her contributions to academic leadership have created opportunities for students across Oregon, according to district official. In 2011, Twain chaired the committee that successfully led legislators to approve a bill requiring Oregon school districts to provide full-day kindergarten and three years later, she served as an "Executive on Loan" for the Oregon Department of Education and the Oregon Education Investment Board as the director of early literacy. She led the Governor's Reading Initiative, a program dedicated to getting all students to reading goals by third grade, and the statewide implementation of full-day kindergarten. She later returned to the Tigard-Tualatin School District to serve as the district's assistant superintendent. "I have been blessed to work in the Tigard-Tualatin School District over the last 33 years where excellence is the standard," Twain said in a news release. "The relationships that I have developed with students, families, and staff will stay with me forever. The work we have done together has been meaningful and transformational and I plan to carry that into my next professional experience." A champion for equity, inclusion as well as early childhood education, Twain was at the forefront of bringing innovative programming to TTSD, district officials said. As the principal at Metzger Elementary School, she led the efforts that earned the school four "Closing the Achievement Gap" awards, recognizing outstanding performance by all demographic groups of students in both reading and math. While at Metzger, Twain implemented the school's first full-day kindergarten available for all students. Although retiring, Twain plans to continue her advocacy work for education by joining the Children's Institute in July when she will become director of programs, which ensures that children are prepared for success in school and in life.